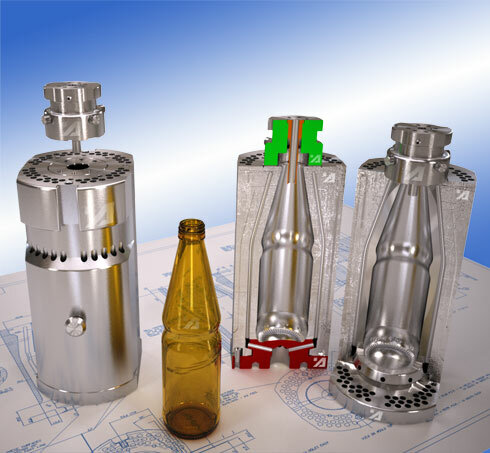 APEGG can assist customers with the process of 'weight reduction' of glass packaging, through new or revised designs in Light Weight Blow & Blow (LWBB), Narrow Neck Press & Blow (NNPB) or Press & Blow (PB). Analysis: APEGG study the existing production, e.g. design, machine set-up. Discuss with the customer the current/future requirements e.g. packaging, transport, shelf image… After the studies a formal report with recommendation for light weighting is submitted. Redesign: A concept proposal for the new container (reduced weight) will be produced and agreed with the customer. During this process the brand image and functionality is considered. 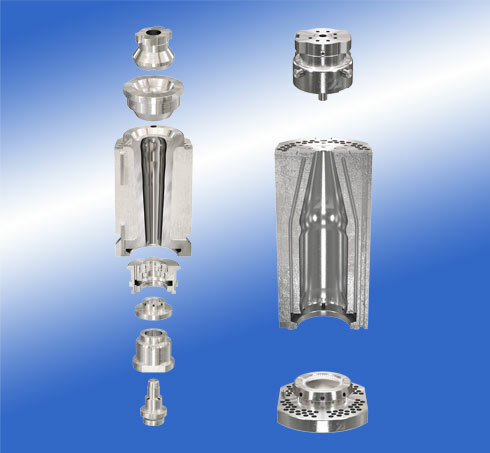 The forming process which is most suitable will be proposed. Specification: With the cost analysis completed and the design concept agreed APEGG produce a complete container specification, including all relevant technical details. 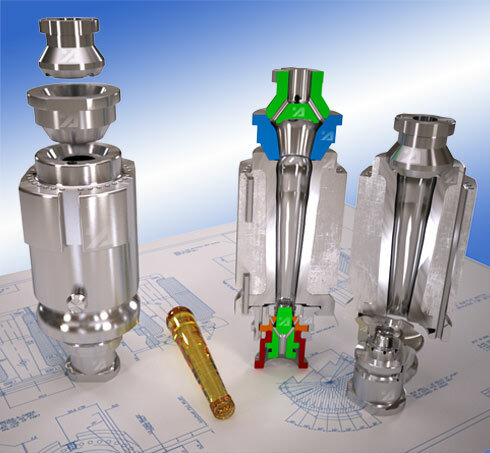 Mould design: The container specification is the basis for the mould design on which APEGG and/or the glass manufacturer can now produce the mould design drawings. Mould manufacture: APEGG have the facility and knowledge to coordinate all stages of the mould procurement and manufacturing process. Sampling: The sampling is of paramount importance when introducing a new container design and it must be followed from IS machine to filler. Every step of the production process, inspection, packaging, transport, filling must be checked to ensure correctness for purpose. 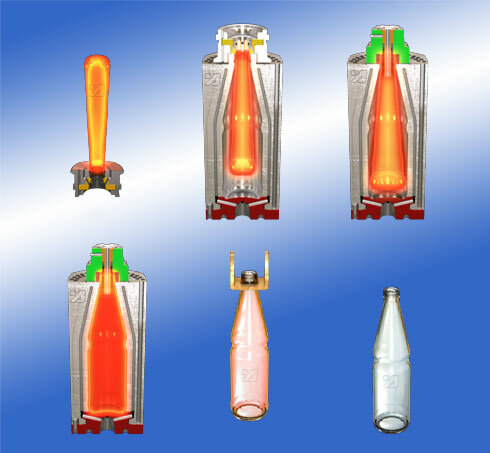 Light weighting glass containers is not new to the glass container industry; for several years companies have worked on this mission to reduce weight and this process will continue. APEGG have assisted customers with light weighting and right weighting containers around the globe. Important to note is the fact that in some cases it may be the production process which is not set up to achieve the optimum result and because of this glass is added unnecessarily. This is quite frequent for example in production of wide mouth jars. 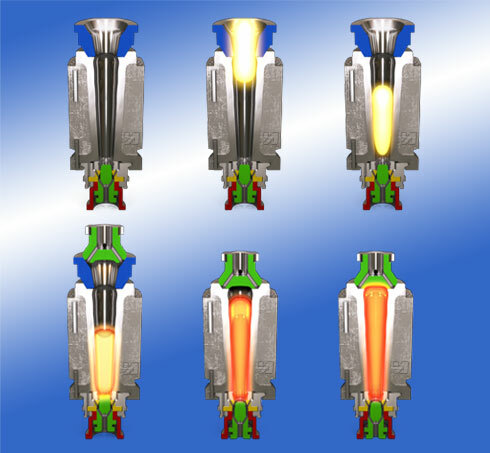 There is also light weighting by design process optimisation. APEGG provide the right guidance for each individual manufacturer; for details, please contact us.